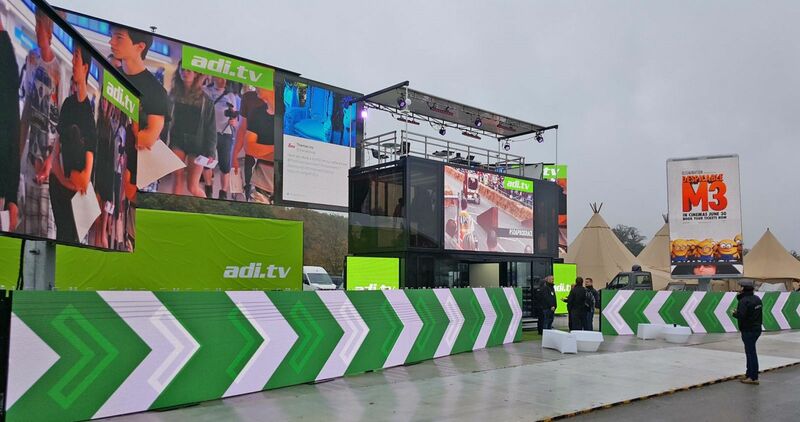 ADI is showcasing some of the most innovative event LED screen solutions on the market from its award-winning range at this year’s Showman’s Show. These include the super-wide and super-sized iCONIC 120SW, the new iCONIC 40C, the versatile 3-level ICONIC H and high-resolution modular LED products. To drive event engagement, the company has launched a number of new content services that will be available to demo on the ADI stand during Showman’s Show. SociaLive brings social media conversations to your event screens through a fully customisable and flexible solution. ADI is also teaming up with Piing, a web-based solution that allows hundreds of smartphones to connect with large screens, creating massive multiplayer games for big screens that get audiences playing, shouting and interacting instantly, no app necessary.